To view the OSSL schedule, click 2018-19 OSSL and use the filter to find your schedule. To view standings, click the age division below 2018-19 OSSL. --- Note: the standings for a game will not be updated until all game information has been updated. 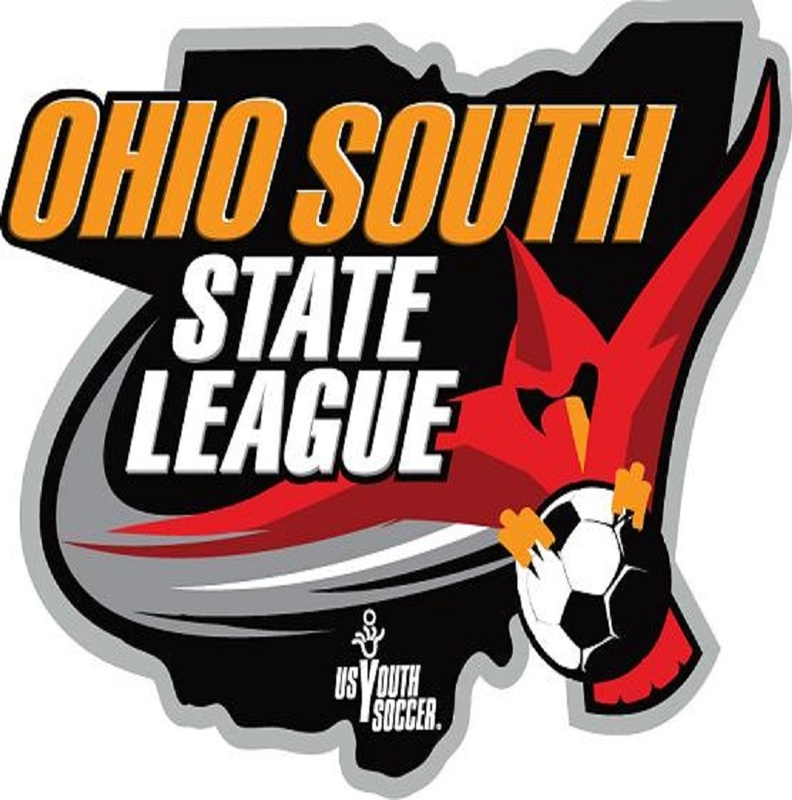 Copyright © 2001 - 2019 Ohio South State League. All Rights Reserved.